The ability to save 1600 litres of diesel over a 1000-hour operating period with just one machine is something few operators can afford to overlook. 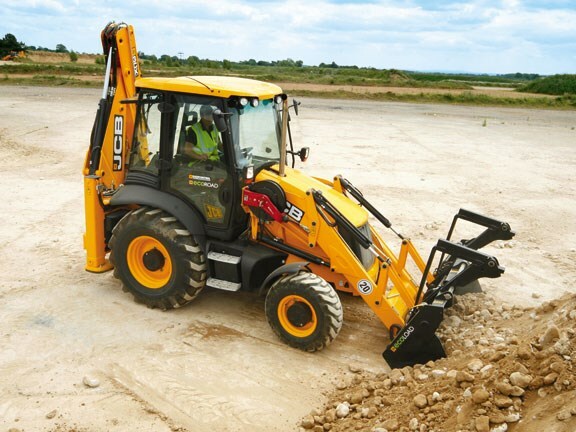 Yet that is what JCB 3CX and 4CX owners can expect from investing in the new backhoe series launched earlier this year. 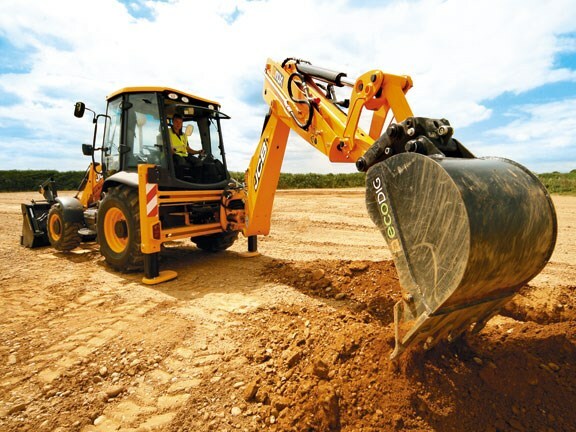 The potential savings come from economy measures tagged EcoDig, EcoLoad and EcoRoad that are aimed at making the backhoe greener, without compromising its performance. This latest version is topped off by subtle styling changes such as a new roof profile, extra work lights, beefier front grille and reprofiled lower counterweight. There is a sturdier framework to the one-piece bonnet, and an improved latch, which makes it easier for daily maintenance checks. Tool storage is under the bonnet, as the wheel brace is relocated to a mounting point directly above the engine. JCB has revised the pedal box and pedal positioning, giving improved roominess around the cab floor. Steering wheel ergonomics have also changed. The cab interior sees less silver and more use of black materials, while the headlining and side-pillars are grey. Switchgear is laser-etched to give better illumination at night, and to improve durability. Four work lights are fitted to the front of the cab roof for night-time work. Each light is independently adjustable to suit truck loading and ground level working. Other improvements include an optional heated front windscreen for 3CX and 4CX models, a deeper profile for the loader arms, squared-off corners on the dipper arm, an optional combined hammer/bi-directional pipe, a 9m retractable hydraulic hose reel, and a hot drinks machine on the Contractor Pro model and optional on 3CX and 4CX derivatives. 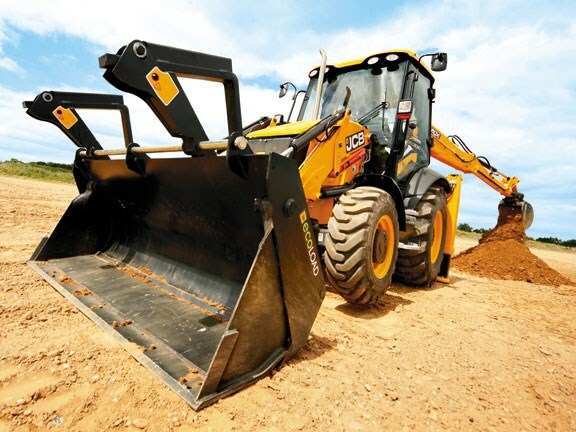 After starting the engine, the backhoe picks up speed effortlessly, and with TorqueLock there's a useful opportunity to try the brakes from a decent travel speed. The control is very much like a car - the more you press, the greater the braking force. 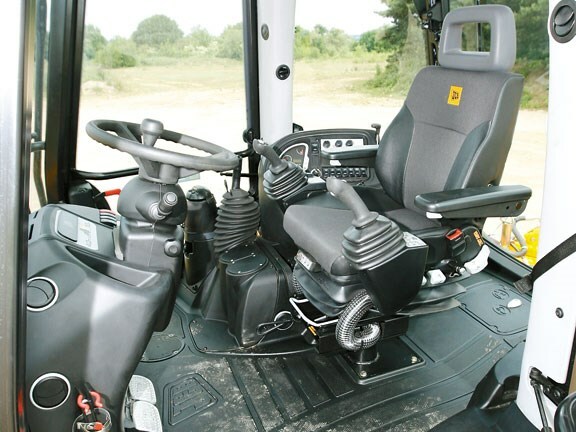 The option of standing on the pedals remains for those emergency braking requirements, and with four-wheel drive engaged they're very effective at stopping the machine in a very short distance. Having manoeuvred off-road, I swivel the seat and deploy the stabilisers. I push the hand throttle to set revs at the top end of the green band to give me the most economical mode of operation with full power at my fingertips. I'm surprised though, that JCB hasn't done more to give the mechanical hand throttle a positive detent to prevent the throttle going past 1700rpm on the first shove. Those who want more noise would then need to deliberately reposition the lever to get higher engine revs. As it is, full throttle is simply too easy to achieve. The firm says it's not necessary to rev the 3CX hard, but I think it hasn't done enough to prevent deliberate over-speeding and fuel wastage - which sees the EcoDig's three-pump system automatically revert to a twin-pump hydraulic system. 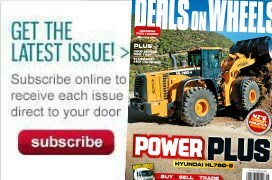 There is still no auto-idle as found on the firm's excavators, though the pending arrival of electronic engine management, necessary to meet the next phase of emissions legislation, should enable auto-idle and auto-shut down functions to be incorporated, giving the potential for further savings. There really is no need to exceed 1700rpm as this latest round of improvements has created a surprisingly fast, powerful and very responsive excavator. I reduce the throttle to a more leisurely 1400rpm, searching for a less frenetic and perhaps more useful blend of speed and controllability. It also brings a reduced noise level to the cab interior. There is also a useful amount of oil flow to the extending dipper and clever manipulation of the joystick-based EasyControl system allows all functions to be seamlessly blended together, to avoid waiting for particular functions and priorities to catch up. 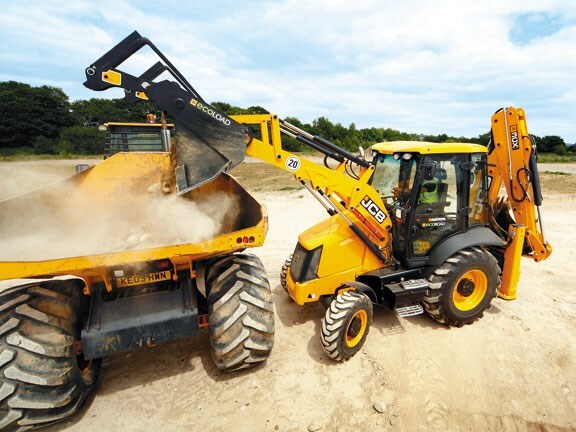 I flick the mode button from Eco to Lo and repeat the excavating process to find that the 3CX gives slow-speed fine control to the backhoe and I feel like I should reach for the throttle, but the whole point of this system is to give more controllability to the operator's fingertips. Toggling back into Eco mode confirms that even at idle, the 3CX is no slouch. Having secured the backhoe and raised the legs, I spin the seat back round to the front and set about backfilling my trench using the loader. With my hand on the loader lever, my index finger rests conveniently on the transmission disconnect button, which proves useful when raising and discharging the loader bucket. I repeatedly reverse back and push into the stockpile I've created, but there's too much material to simply doze it into the large trench so I resort to filling the bucket and dumping its contents into the hole. The transmission disconnect is smooth and progressive - there's no sudden engagement and jerkiness associated with using this function. But for me, the big improvement on this machine is found when using the excavator, and those who spend more time loading than excavating will find it harder to reap the benefits. The working environment, with 400rpm's fewer on the dial, becomes much more comfortable without any trade-off in performance. It easily delivers performance that is comparable to the outgoing machine while using a fraction of the diesel. See JCB backhoes for sale.